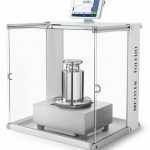 METTLER TOLEDO (Switzerland) – METTLER TOLEDO now offers a new, affordable family of shipping scales, the BC scales. 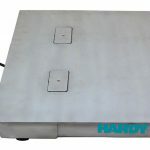 The BC scales provide superior reliability, flexible communication and added-value applications for retail shipping stores, post office counters, corporate mail rooms, sorting stations, warehouse shipping docks and warehouse packing stations. 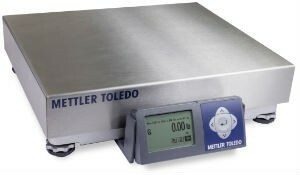 The new BC Scales provide the rugged and reliable operation customers have come to expect from METTLER TOLEDO. 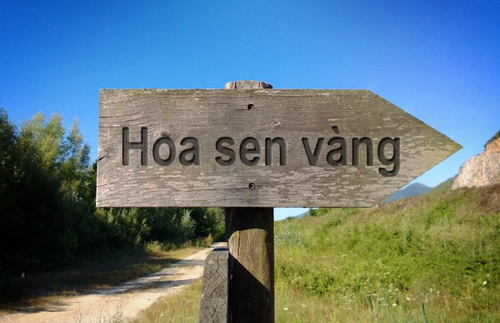 It also offers enhanced capabilities with the latest technology. 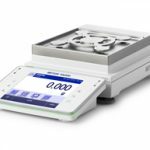 METTLER TOLEDO introduced the PS scale 20 years ago, and it became the industry standard for shipping and postal applications. The new BC scales provide the same reliability and ease of use as the legendary PS scale, with many advanced features that offer high flexibility at a low price. 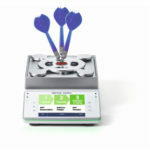 In addition, the BC scales offer added-value applications for better process control and reduced shipping costs. 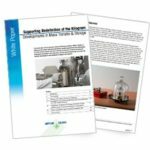 The scales offer other modes tailored for retail applications, packing companies that send bulk mail and more. The BC scales provide great value for shipping and postal applications with the newest technology, feature-rich capabilities, and the same rugged and reliable operation as the PS scale. 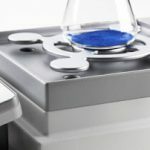 For more information about the New Line of Shipping and Postal Scales from Mettler Toledo click here.